Smile a lot as that tends to confuse people. 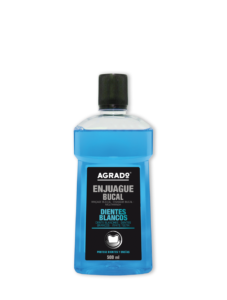 The Agrado mouthwashes will make sure that your smile is clean and looks happy. Laugh all you can without any complexes!